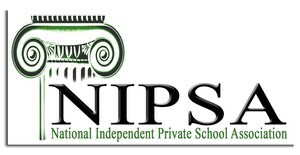 After a successful site visit, the NIPSA board voted to award Hilldale with full accreditation. 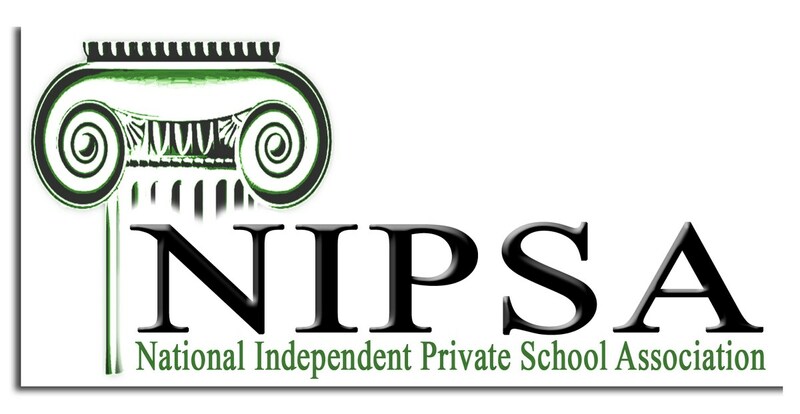 The National Independent Private School Association (NIPSA) awarded Hilldale with full accreditation this week. The school was commended for its creative and quality teachers, generous and dedicated parents, and supportive and engaged administration. Hilldale is very proud of this honor!